Today was the big day – the Summer University organisers received the pre-selection results. That means: reading motivation letters and finding the perfect mix of participants for the perfect summer. 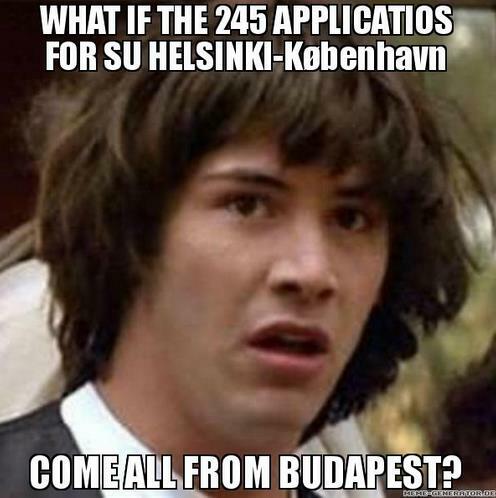 Altogether 4156 AEGEE members applied for a Summer University. “We are very happy with the numbers”, SUCT manager Hans-Peter Bretz told the Golden Times. Some antennae obviously couldn’t wait – altogether 42 participants have been accepted already today, after just a few hours. Others need more time to read the motivation letters – if they can read them. “Dear anonymous Spanish applicant, seriously, what were you thinking when you wrote the whole application in Spanish?”, asked Zoi-Vasiliki Karapati from AEGEE-Athina on Facebook after reading some letters. 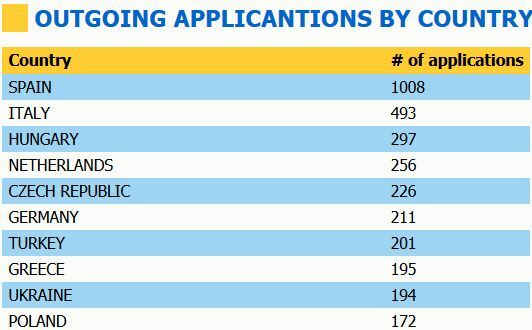 Spain was the country with most applicants, by the way. 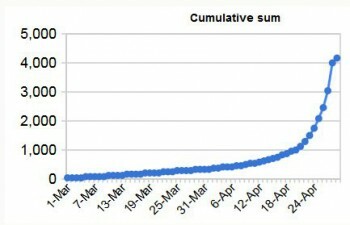 Altogether 1008 applications were sent from the sunny Southern country. That was more than the runner-up countries, Italy and Hungary had combined. 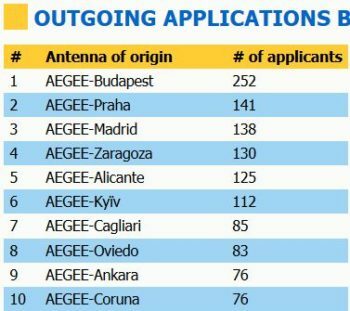 With 252 applications AEGEE-Budapest had more applying members than any other antenna. 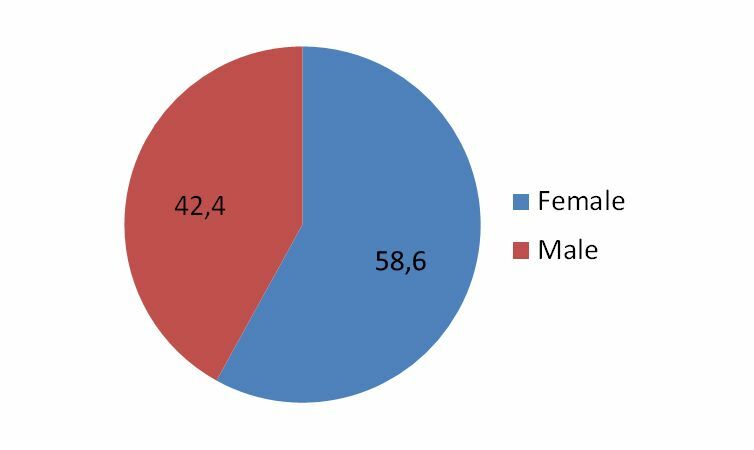 And where do most people want to go? 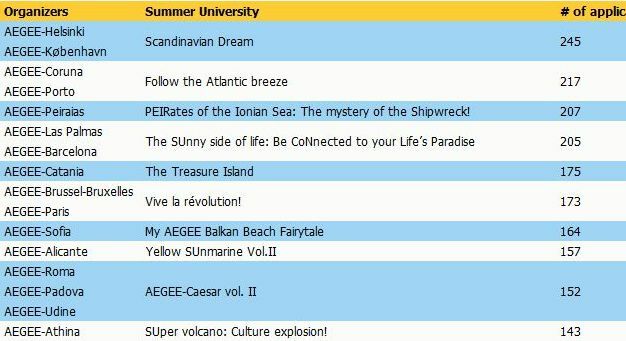 As usual to the South, with one exception: most popular SU was the “Scandinavian Dream” Travelling Summer University by AEGEE-Helsinki and AEGEE-Kobenhavn. 245 people don’t want to miss it. 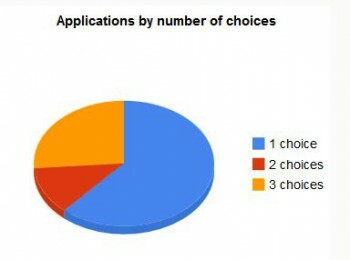 In the last application days most people applied. More than 61 percent only chose 1 instead of 2 or three SUs. This is a problem for many less popular SUs. Nevertheless, due to technical problems, the application period was prolonged by one day. Hans-Peter knows the reason: “During Sunday afternoon we got many emails by people who could still not use their newly created account. Usually, the accounts can be used after a few hours because they have to be copied from the intranet to the SU website. Late in the afternoon, Costas found out that the new accounts hadn’t been copied all day.” Fortunately, this was fixed by AEGEE IT guru Wim van Ravesteijn in the evening. However, the SUCT decided to extend the application period for two hours, so that everyone could finish their letters and motivations. Due to additional technical problems the period was extended until Monday night – which resulted in an additional 149 applications.